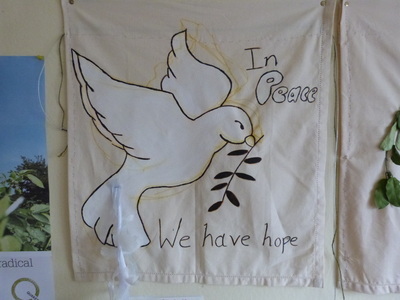 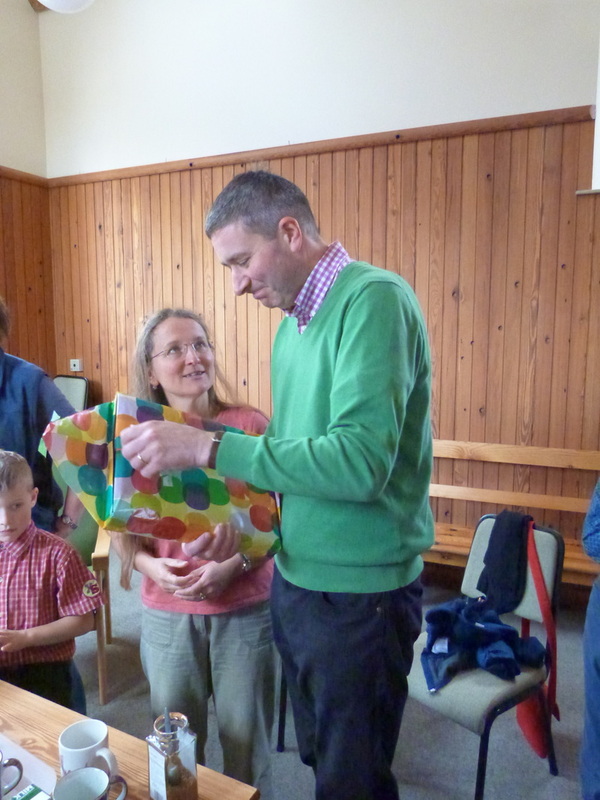 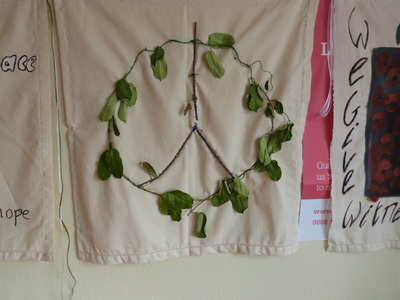 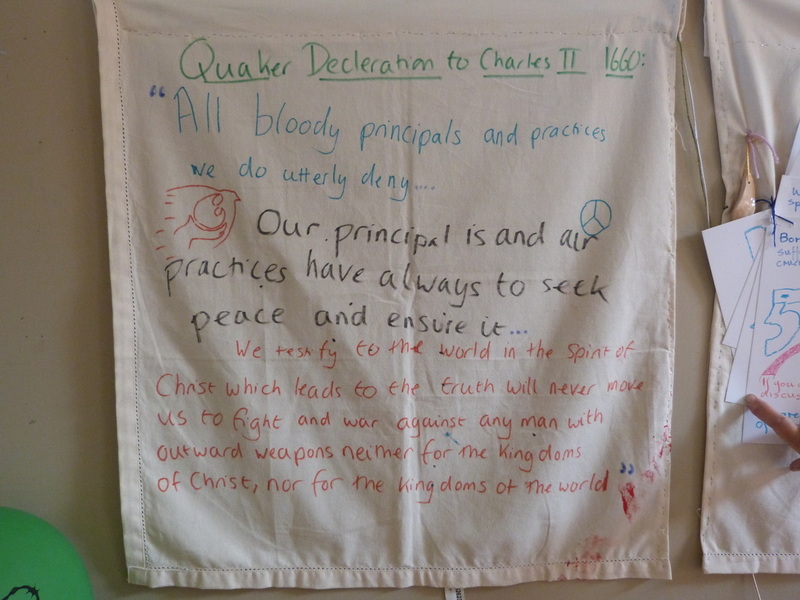 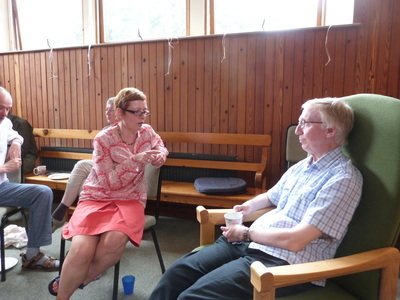 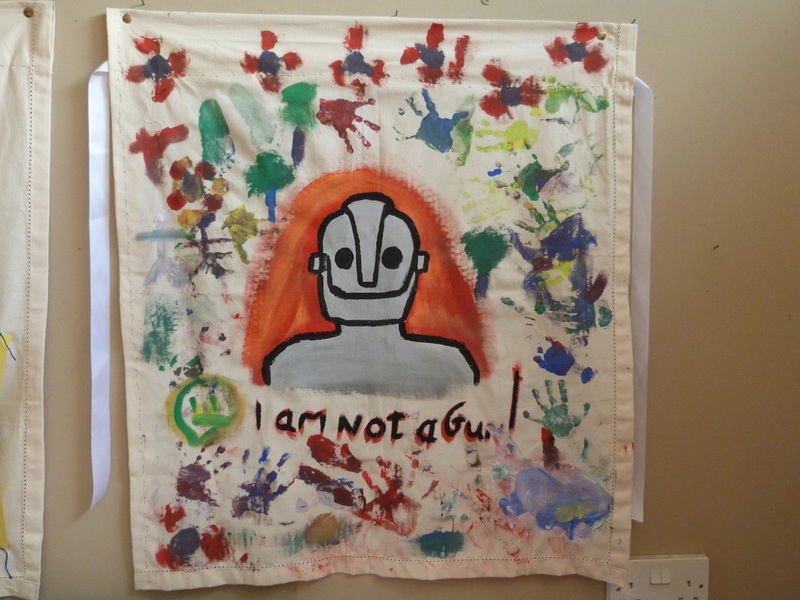 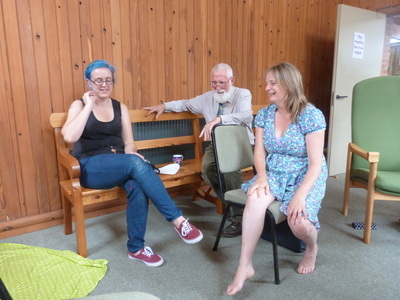 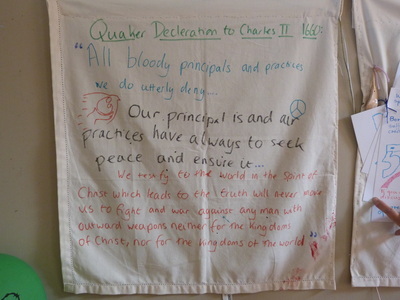 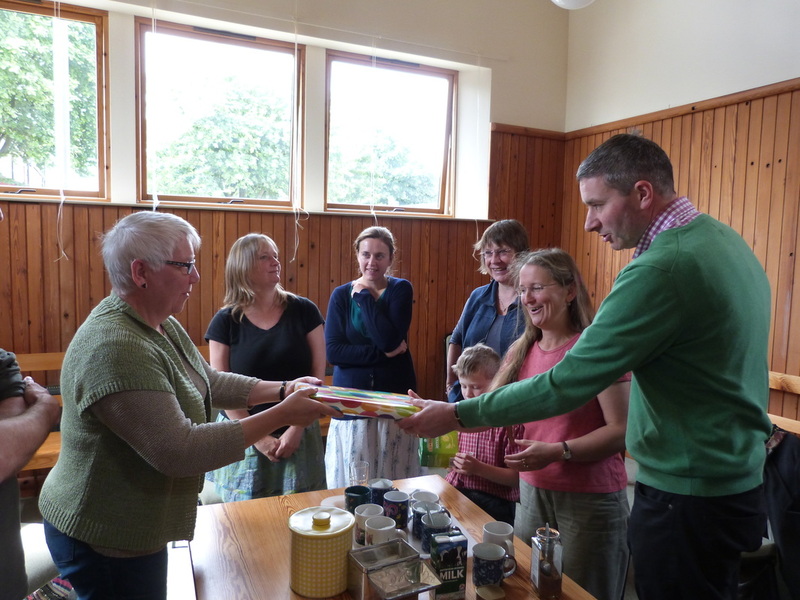 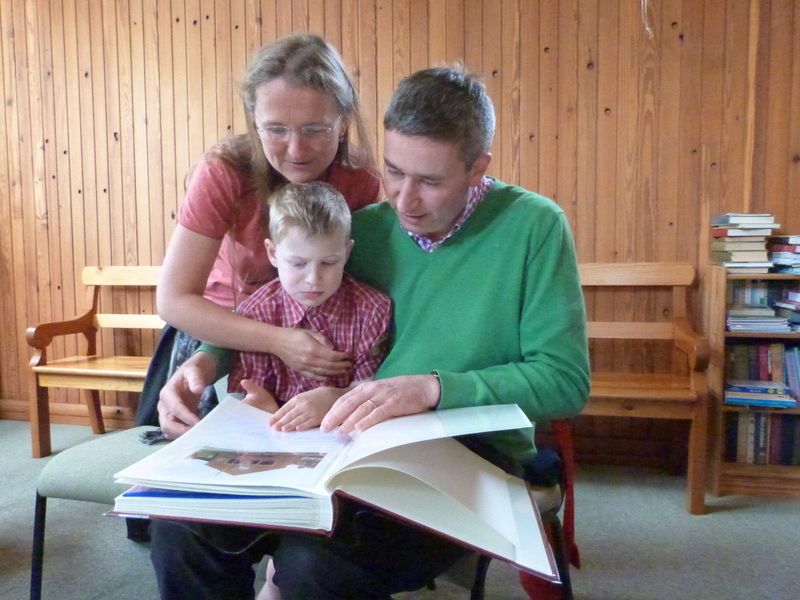 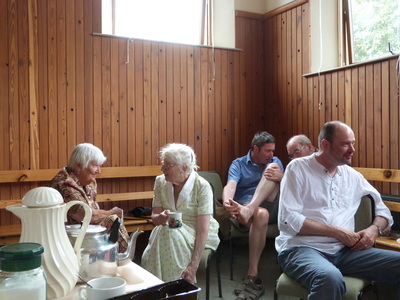 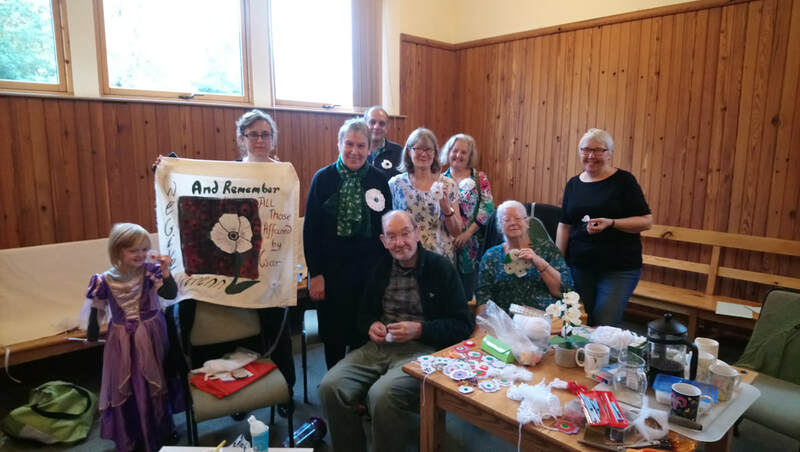 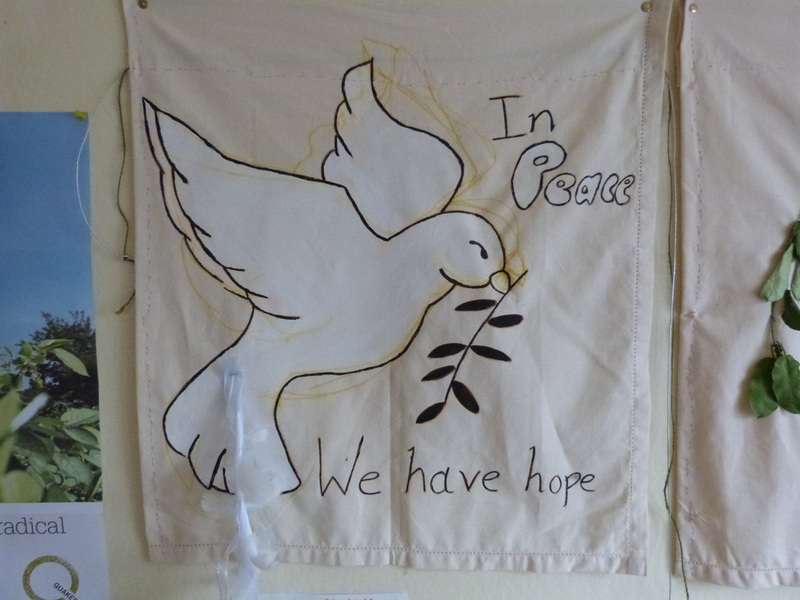 Various Photographs of Pontefract Quaker Meeting's activities. 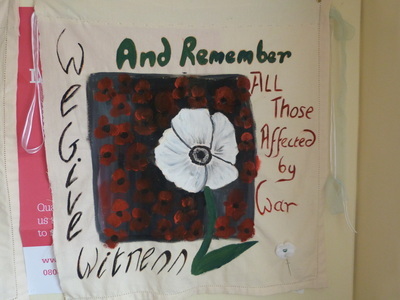 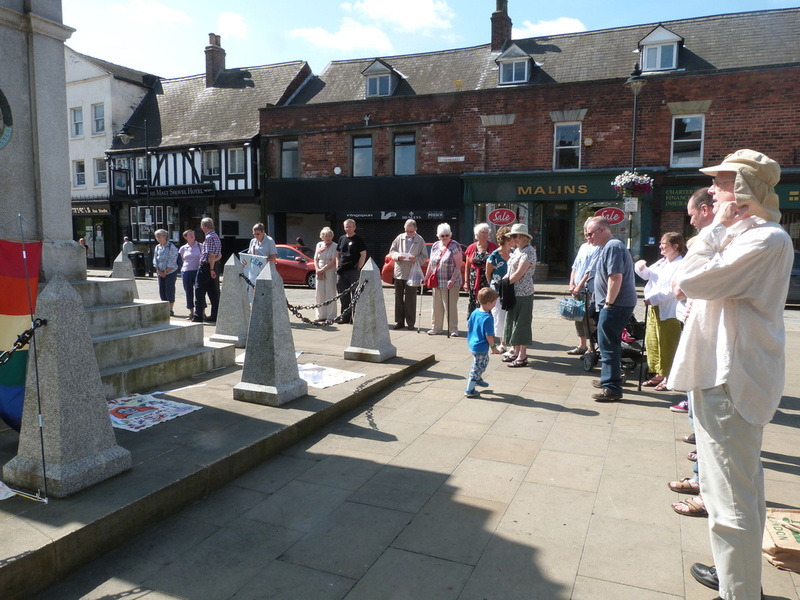 Meeting for Worship at Pontefract Cenotaph - 4-8-2014 - Multifaith - We took along some Peace Banners. 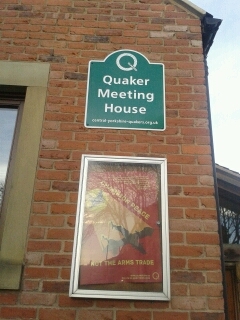 Our new Meeting House Sign. 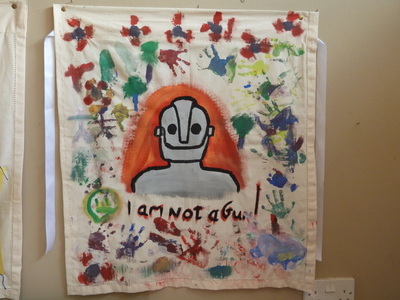 What have they given to us? 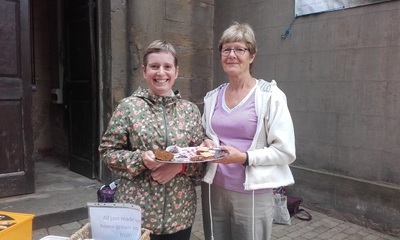 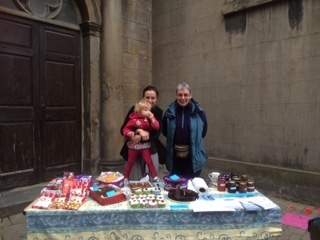 Cake Stall in Pontefract - Well over £100 raised for Practical Action. Making White and Purple Poppies to remember the ending of WW1 100 years ago.